Not sure if this has been discussed, but saw that a blu-ray of Beauty and the Beast by Juraj Herz was just released in Germany. Any chance for a SR release? Just noticed Erik Blomberg's The White Reindeer is scheduled for Mayhem Film Festival next month...is this one of yours, Second Run? I had suggested it a couple of years ago, and it still feels like a good fit for you! rapta wrote: Just noticed Erik Blomberg's The White Reindeer is scheduled for Mayhem Film Festival next month...is this one of yours, Second Run? I had suggested it a couple of years ago, and it still feels like a good fit for you! It has been picked up by a UK label, but not Second Run. Since its not a Hollywood film that's already been released on Blu-ray in the states, I'm assuming its not Masters of Cinema either. Interesting. I'm guessing Arrow or BFI then (or possibly MoC). Looking forward to it! I am also intriqued of which UK label has it. FWIW: If you're not willing to wait, the Finnish Blu-ray from the recent 4k restoration has English subtitles and can be had for 10€ from CDON. I assumed Kavi would be releasing this on Blu-ray like they have done with their other recent restorations, but when I asked them they said they aren't, because they do not own the film. So hopefully BFI or someone else can pick it up. Have Second Run considered releasing the works of Yuri Norstein? There's a Japanese Blu-Ray set with 2K restorations, but it would be fantastic if there could be a release here with more extras. Márta Mészáros' Golden Bear-winning Adoption has been restored and screened in the recent Berlinale Classics. 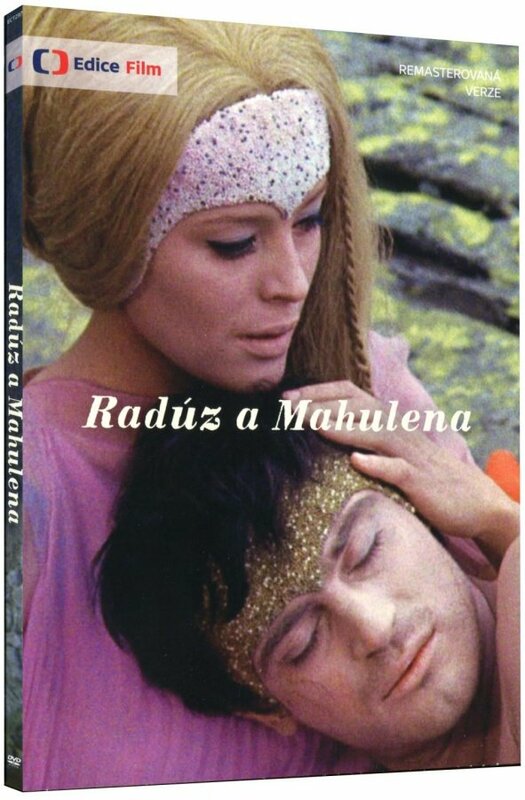 Here's a trailer for the restoration by Magyar Nemzeti Filmalap. I believe Adoption was actually mentioned as being in the works at some point? Am I wrong? I know Second Run were also working on Mezsaros's Diary trilogy, but only put out the first entry.